The countdown for Christmas has officially started! Below you have all the major museums’ schedules during the upcoming Christmas holidays in Florence. On December 20th Palazzo Davanzati is opened from 8.15 am to 5.50 pm, while the Bargello Museum is opened on Sunday December 23rd from 10.15 am to 1.50 pm. The Museum of Casa Martelli is going to be closed from December 21st to January 9th, while the Museum of Orsanmichele closes on December 24th and 31st. On Monday 24th the Uffizi Gallery is opened from 8.15 am to 1.50 pm, the Academy Gallery is opened from 8.15 am to 6 pm and the Medici Chapels from 8.15 am to 2 pm (openings here). Most museums in Florence are going to be closed on December 25th. The only opened museums are Palazzo Strozzi with the exhibit “MARINA ABRAMOVIĆ” and the Museum of Santa Maria Novella (opening hours here). All major museums are going to be opened from December 26th to 31st, included the Uffizi Gallery, the museums inside Pitti Palace, the Boboli Gardens and the Accademia Gallery. The Bargello Museum is opened on Dcember26th and 30th. The Museum of Palazzo Vecchio is going to be opened from 9 am to 11 pm, except on December 31st when it’s going to close at 7pm. The museum is going to be opened from 9 am to 11 pm also from January 2nd to 6th (opening hours here). The Complex Santo Croce is going to be closed on December 26th (opening hours here). 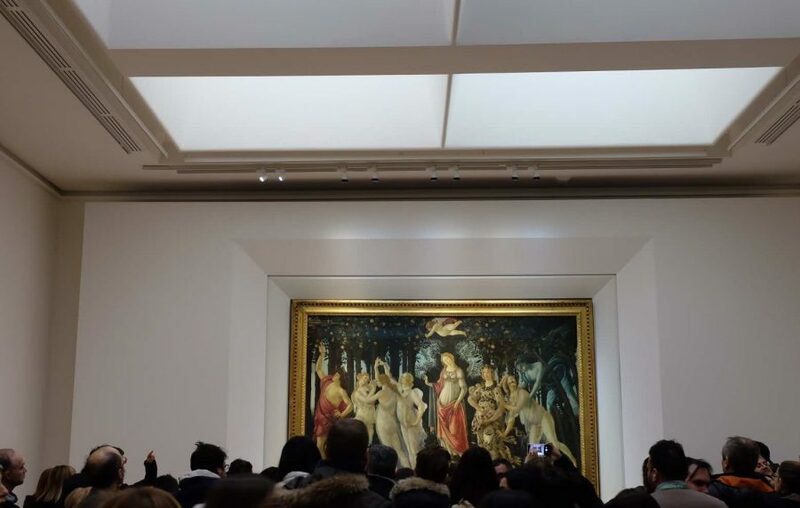 On December 31st the Uffizi Gallery is extraordinary opened from 8.15 am to 1.50 pm, the Academy Gallery is opened from 8.15 am to 6 pm, while the Medici Chapels and the Bargello Museum are closed (openings here). On the first day of the year the Accademia Gallery (opening hours here), the museums of Pitti Palace and the Boboli Gardens (opening hours here), as well as the Uffizi (opening hours here) and San Marco Museum are going to be closed. The Palazzo Strozzi, the Museum of Palazzo Vecchio (opened from 2pm to 7pm), the Museo del Novecento and the Museum of Santa Maria Novella are going to be opened on New Year’s Day. 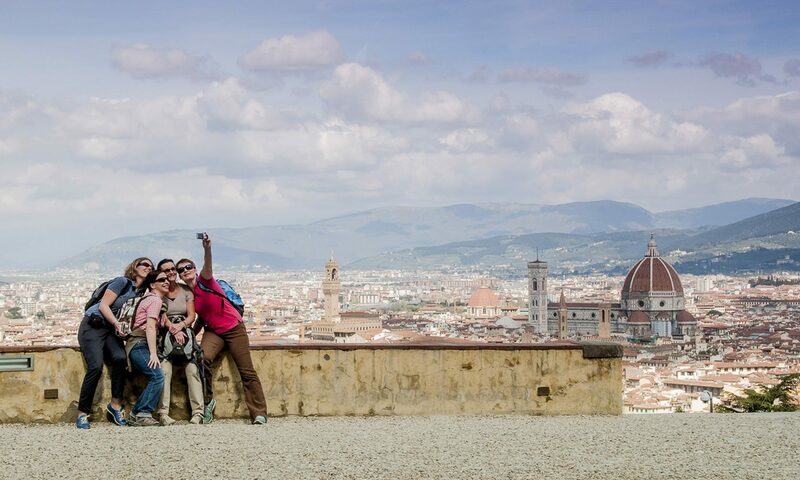 We reccomendyou book your tickets in advance and we reccomend you take a Florence guided tour to major museums with us!